During the month of March, all black and black & white cats over the age of 8 months will have a reduced adoption fee of $100! Who doesn’t love chubby, awkward penguins?! Our friends from the Antarctic have attracted a fair bit of attention in recent years with their adorable antics in ice and snow. But do you know what is even cuter than watching a penguin do an epic fail belly flop? 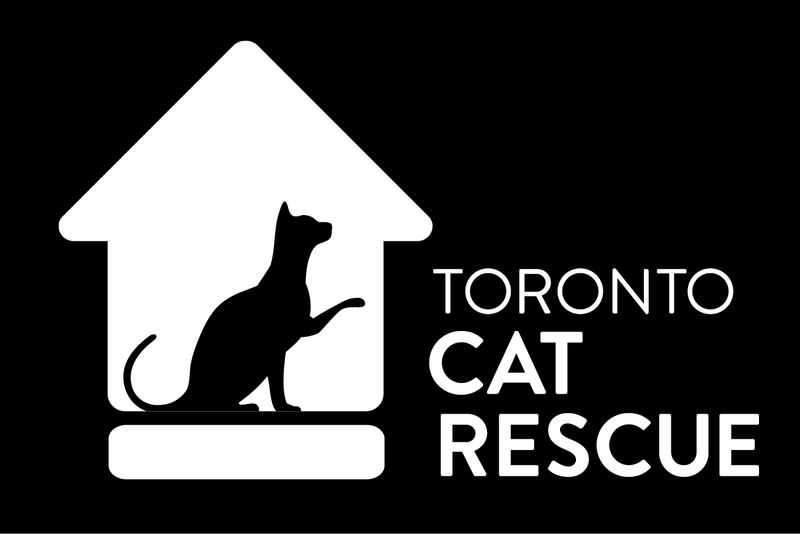 Here at Toronto Cat Rescue, we think our black and white cats are pretty darn adorable themselves. And, considering black and black and white cats have the hardest time finding adoptive families, they deserve your attention too! Adopt a purring penguin today!